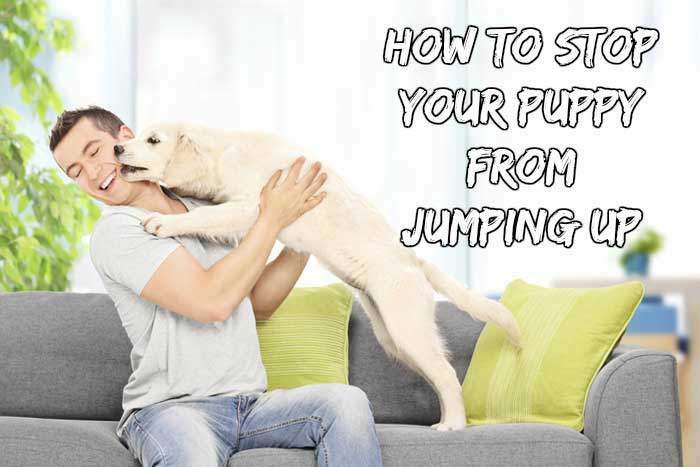 Knowing what to do to prevent a puppy jumping up is what you need to learn quickly. The idea of jumping up is a little natural to puppies even when they are much younger. It is done to gain attention. In the wild world, they do it to feed by licking the face of the mother to support regurgitation. You have to start showing a puppy that jumping up does not get him attention from a tender age. It can look like fun at times when a puppy is very young but when it develops to around 32kg or 70lb and can leap as high as 5 feets, it becomes serious. If you fail to end the act of jumping up when it is little, when the puppy grows into a bigger dog, it begins to ask for attention in a more dominant way. 1. If you see your puppy jumping up, just turn round and move away. Look away and avoid eye contact, talking and touching. 2. Keep looking away and after the puppy has relaxed, chill for 5 minutes before calling your puppy over. 3. If it fails to stop, stay away from the puppy either by abandoning the room for it or moving the puppy to a different room. You can ask your guests to copy the above step. It may also be useful if you grab the puppy at the collar or when on a lead until they calm down, then let it go. If your puppy attempts to mouth you, you should instantly leave them alone in a different room or in a crate. Drop the leash and hold on for 10 minutes or until your puppy calms down, give it a try again. This is essential and even if you really want to go for a walk, you should not do it in a rush. It is necessary not to talk but remain calm and not utter a word when your puppy leaps high. Don’t forget that your puppy is wired to always seek attention. The act of jumping up and invading space by your puppy does not translate to ‘I love you! Space means a lot to a dog and if it has a chance to invade yours anytime it feels like, it will have no single respect for you. How would you react if a person invades your space regularly? The similarity is more than you think. Begin the moment you want to move ahead. When your puppy realises, call it over and draw him close and cuddle it. When trying to snub your puppy, fold your arms and confidently move/walk past it in an assertive manner. 1. Lack of consistency- At times, people give attention to puppies that jump up. 2. Making eye contact- This act more or less tells your puppy to come over, hence avoid eye contact and concentrate on another thing. Another method which will be helpful is teaching your puppy how to sit when doing everything. If you can make your puppy master the act of sitting that will be the first thing that comes to its mind when you call instead of jumping up. 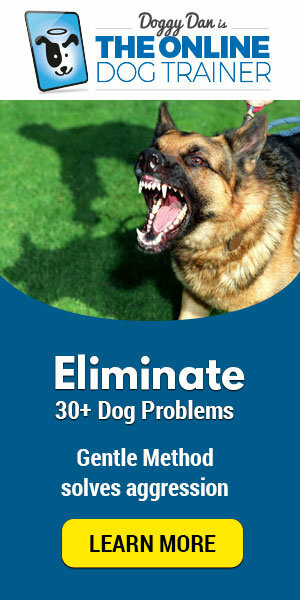 For more on puppy training, log on to The Online Dog Trainer. It is a rich source of amazing information that touches everything you need to learn about taking care of a puppy with the aid of videos.